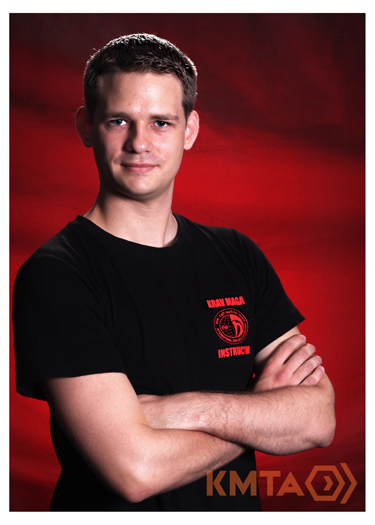 James has been training in Krav Maga since 2011 at KMTA. In May 2013, he received his Civilian Instructor Certification under the training of Expert Israeli instructors from the IKMF Global Instructor Team. James has previous experience in Muay Thai, including undertaking an intensive Muay Thai camp in Bangkok. Given his background in other fighting systems, James believes that Krav Maga is a uniquely practical system for dealing with realistic self defence problems. With a passion for personal development and fitness, James enjoys the physical and mental benefits that Krav Maga training unlocks. He enjoys sharing his experience with others and helping students to reach their goals.